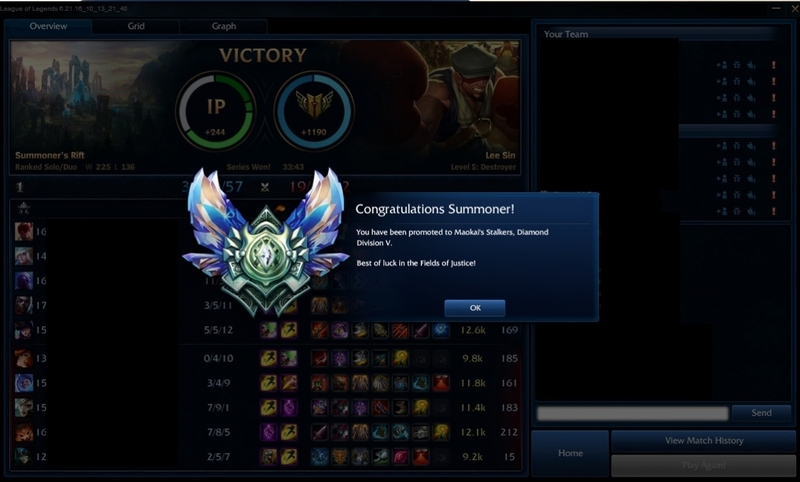 Hi I'm Sachiel and I've been playing League since the end of Season 2. 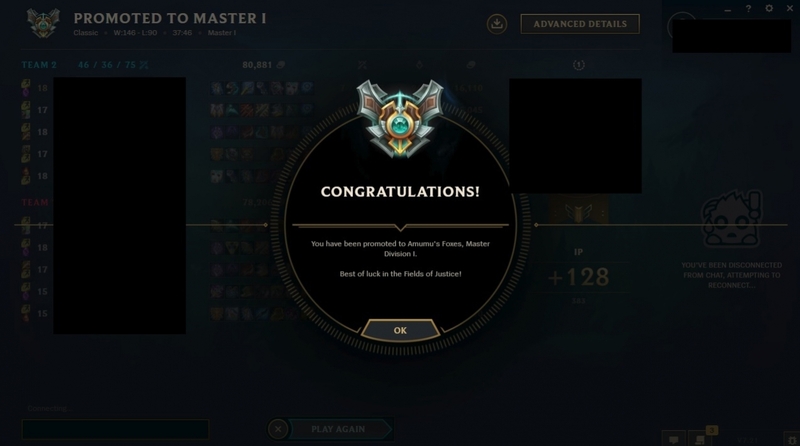 Peaked Challenger in LAN and Master in NA. I have a lot of free time so hmu and I'll be happy to boost you! Booster did a fantastic job, and was really fast! I highly recommend. Really skilled guy, had a lot of fun playing with him. 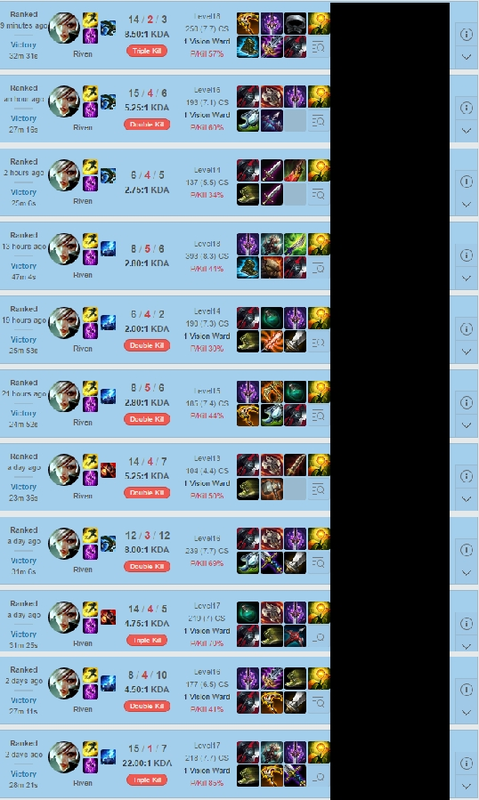 Skipped a division, feelsgoodman.